There are a number of ways you can do your bit for a good cause. For example, you can make a monetary contribution online or donate your unwanted belongings to your local charity shop. Another way you can do your bit is by hosting your own fundraiser. This brief guide talks you through the five steps of planning a successful fundraising event. First of all, you should determine which charity you want to raise money for. There are many organisations that are worthy of your donations, so it can be tricky picking just one. One way to narrow down your options is to choose a charity that resonates with you on a personal level. For example, if you’re a parent, you could donate to an organisation that has its own children’s projects, such as Human Appeal. There are a whole host of activities for you to choose from for your fundraiser. 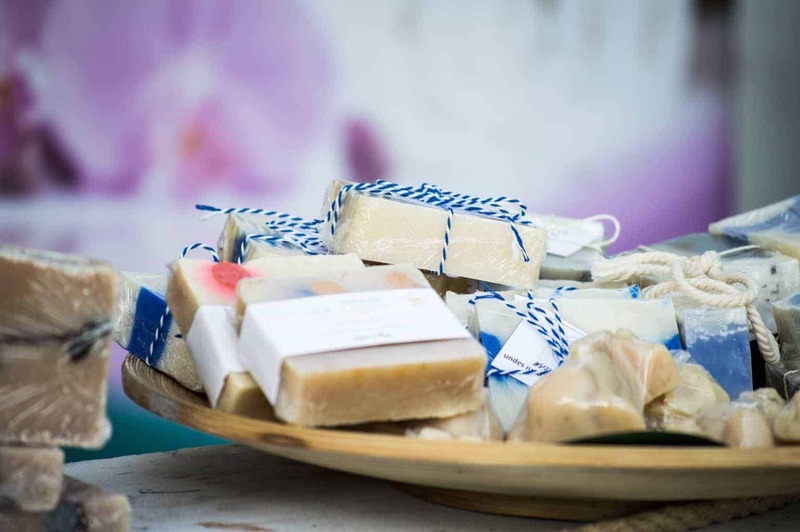 You could plan a small event, such as a charity car wash, bake off or jumble sale, or you may want to step up your game and organise something on a larger scale. For example, you could coordinate a sports tournament, or you could organise a talent contest or fashion show. It’s your fundraiser, so take your pick. You can find a plethora of ideas online. 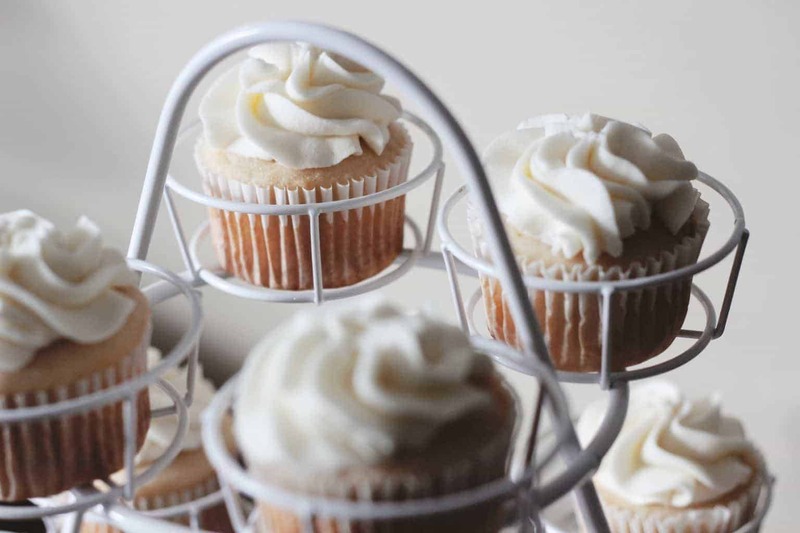 When you’re planning your fundraiser, location is key. Where you hold your event will depend on a number of factors – including how many people you expect to turn up. You’ll need to ensure the place you pick is big enough to accommodate your event and everyone who may attend, so make sure you give it some careful thought. You’ll also need to decide if your event should be held indoors or if you could host it outside. If you’re aiming to hold it outdoors, don’t forget to take the weather into consideration. In order for your fundraiser to be successful, you’re going to need to spread the word. Making people aware of your event is crucial, as, without attendees, you’re simply not going to raise any money. There are a variety of ways you can advertise your event. For example, you could take a traditional approach and post a notice in your local newspaper or magazine including the most important details, such as the time and place and the charity that you’re raising funds for. However, to really get the word out there, you may want to consider taking advantage of the internet. There are lots of social media platforms, such as Facebook and Twitter, that can help make people aware of your event quickly and easily. Now there’s only one important thing left to do – get set up. In the time running up to the big day, make sure you have absolutely everything you need. This depends entirely on what your event entails, but you may want to double check that you have some of the basic necessities, such as seating and refreshment options for your guests. Also, give yourself plenty of time to get set up, and don’t be afraid to ask for help if you need it. 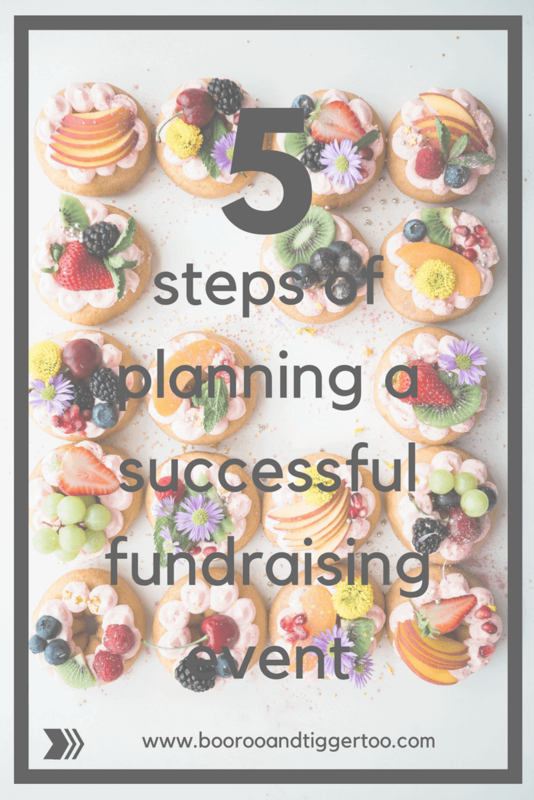 It can take a lot of time and effort to plan an event, but as long as you follow these five steps, you shouldn’t struggle to organise a successful fundraiser for a good cause.